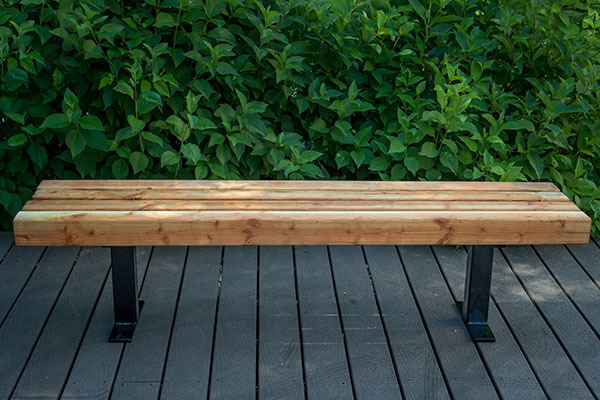 The Douglas Fir Bench is our first bench style that mixes wood and metal. 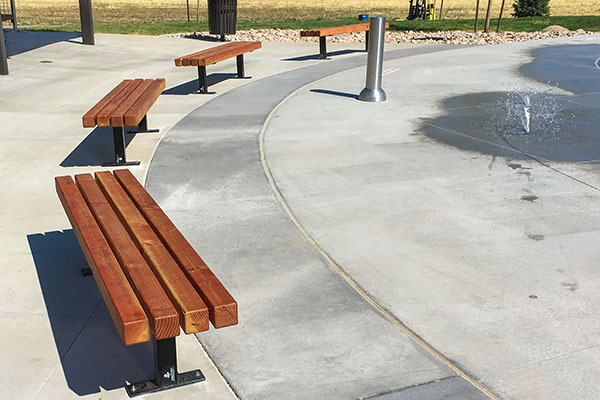 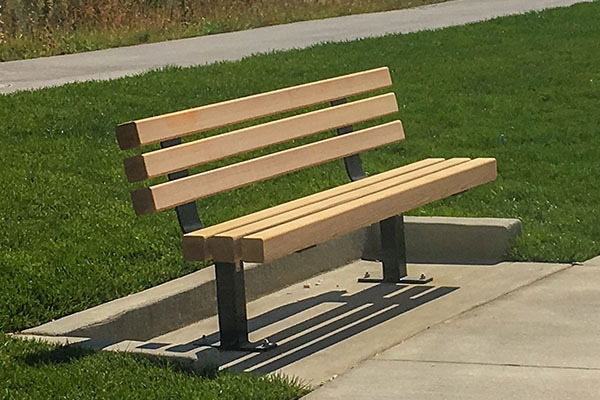 It is the perfect bench for city parks, community splash pads, and school campuses. 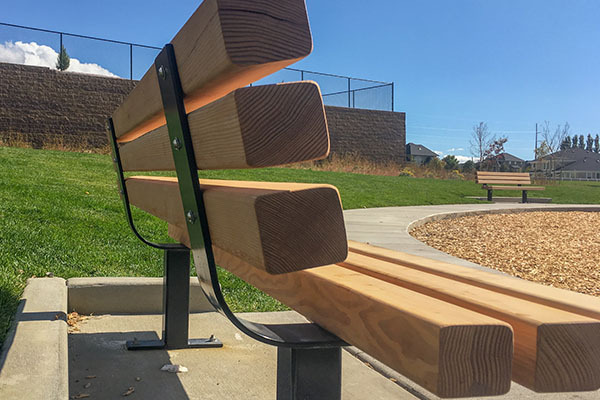 Our designers offer a variety of finishing colors for the wood and metal. 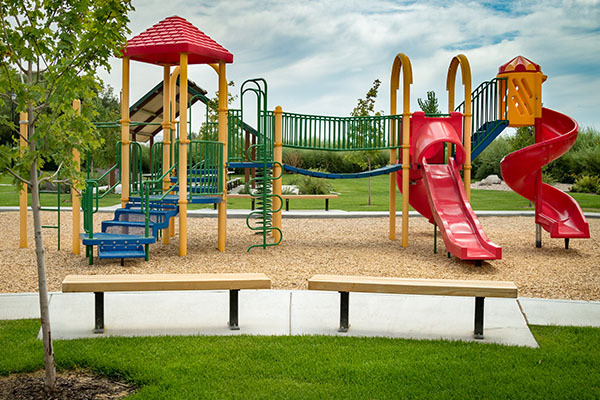 To get started on your order, give us a call at (801) 414-1724.